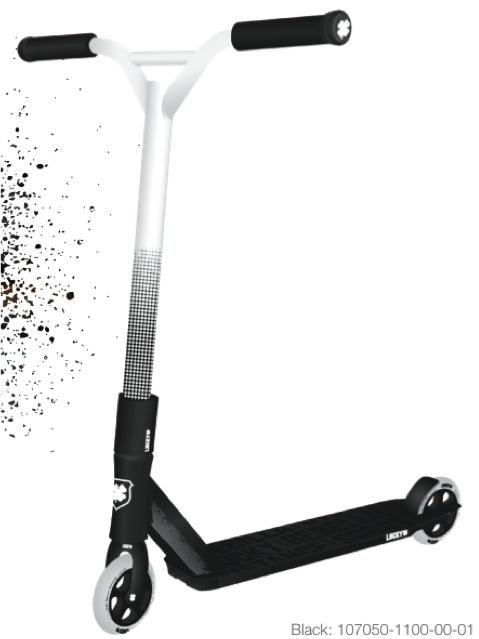 The Lucky Clover™ is a must have if you’re looking for high-speed, high-impact scooting. The 2012 version is loaded top-to-bottom with premium parts and components. The Clover will be the best scooter at the park on any given day. This is the scooter that’s ridden by many of the world’s top pros. The Clover design was inspired by the scoot revolution that began at the beginning of this century, and is now sweeping the glove. It’s our way of recognizing all the companies, individuals, and riders that have advanced the sport through blood, sweat, and tears. What do you think about the deck bottoms? 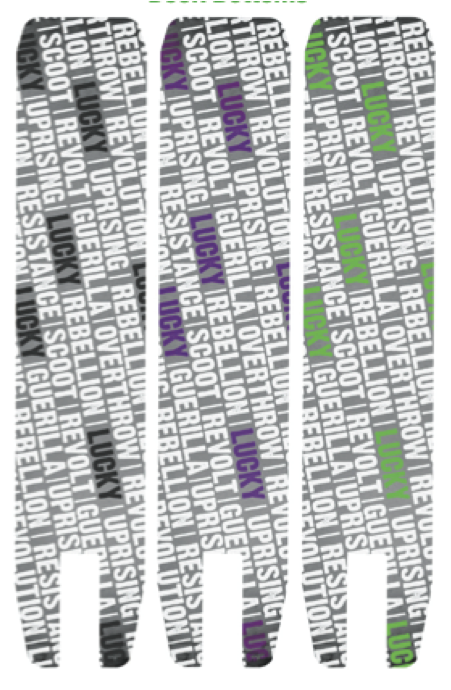 Which one do you like better; the black, purple, or green? 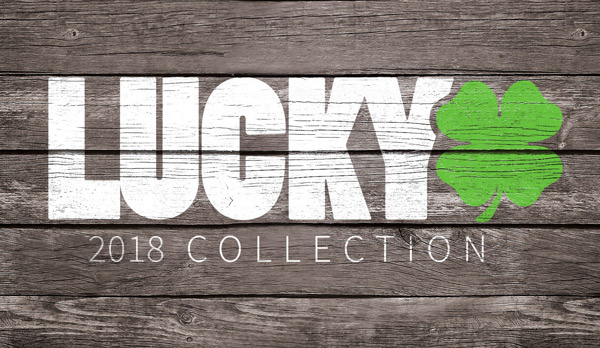 Make sure you check out the Clover and the rest of the pro scooter completes from Lucky.